Eating and Exercise: when should you be eating? Breakfast: If working out in the morning is your thing, be sure to get up early enough to allow yourself around one hour of digesting after consuming your meal. Allow yourself 100-200 calories with the focus being on carbohydrates, with a small portion of protein. Good breakfast options include: whole-grain cereals or bread, low fat milk, banana, yogurt. If you don’t have that kind of time option consider having a piece of fruit such as a banana or even a sports drink (try your hardest to go for the full breakfast!). Portion Size Matters! It is so important to not over or under-eat, so remember these basic guidelines: when eating large meals eat at least three to four hours before exercising. With small meals of snacks- eat about one to three hours before your workout. Why leave that time for digestion: eating a snack immediately before exercise probably won’t give you any added energy (if you’re not working out longer than 60 minutes), however eating something small may prevent hunger pains. 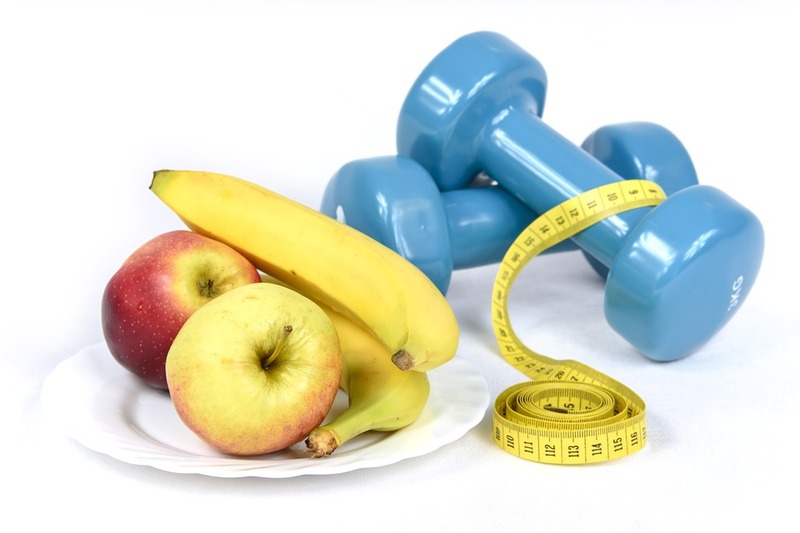 Here are some great snack options right before your workout: energy bar, banana, raisins, applesauce, or other fresh fruit, yogurt, fruit smoothie, rice cake, crackers. Post Exercise: Eating within 45 minutes of an intense workout is critical for muscle recover and to replace your body’s drained glycogen stores. Have a good mix of protein and carbohydrates. Good options include: yogurt/fruit, cottage cheese/fruit, eggs, peanut butter sandwich, low-fat chocolate milk, post-workout recovery smoothie, hummus, trail mix, and grilled chicken or turkey. Water: This is important in all times of your workout schedule; before, during and after. A good guideline to remember is 2-3 cups of water during the 2-3 hours before your workout, 1/2 -1 cup water every 15-20 minutes you are working out, and 2-3 cups of water for every pound of weight you lose during the workout. Unless you are an endurance athlete working out at a high intensity for longer than 60 minutes, stay away from sports drinks.